Chennai, Sep 10 : The trailer of digitally restored version of actor-filmmaker Kamal Haasan-starrer 1979 Tamil comedy "Ninaithale Inikkum" will be released here Sep 13. "Kamal Haasan will release the trailer of 'Ninaithale Inikkum'. The film has been digitally restored and is getting ready for release soon," said a statement. 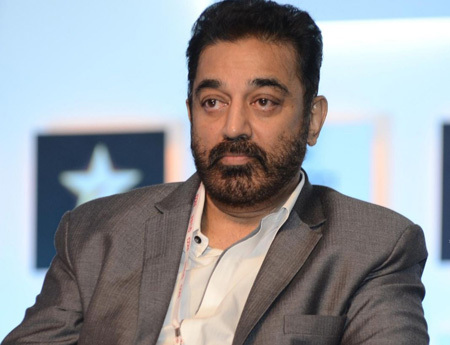 Kamal, who co-starred in the film with superstar Rajinikanth and Jayaprada, will release the trailer in the presence of the film's director K. Balachandar. The original movie was simultaneously shot in Telugu as "Andamaina Anubhavam". A majority of the film was shot in Singapore.